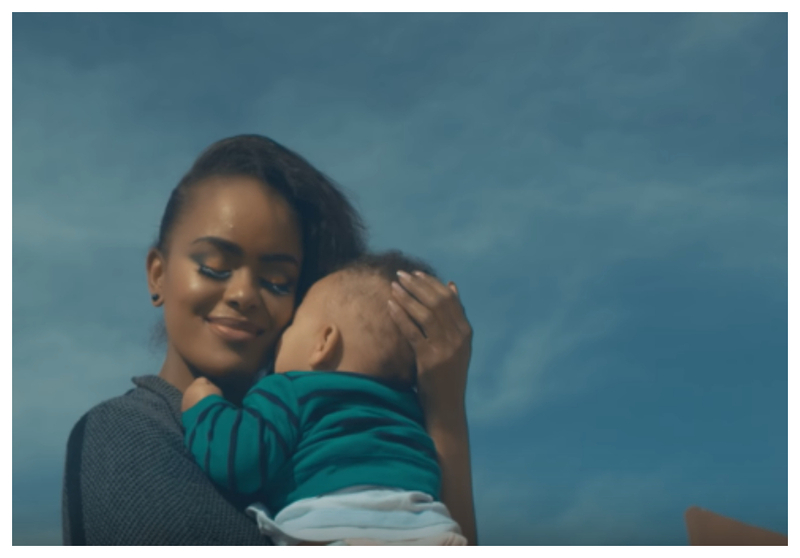 For the fans of the Kenyan Singer Avril Nyambura who are eager to learn about the daddy of your superstar’s baby, a little more patience is requested. According to the singer herself, she is not yet ready to disclose the identity of the man who fathered her kid though she keeps on asserting that she is taken. 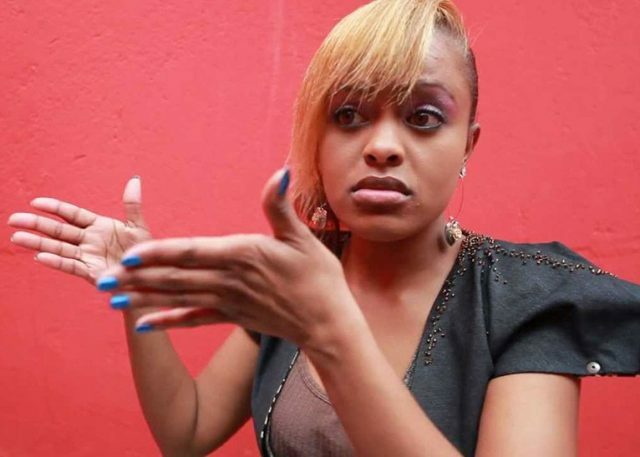 During an exclusive interview with Citizen Radio recently in Kenya, the singer confessed that she is dating someone who is very much involved with the upbringing of their kid. “I am taken…… He is very dedicated and committed to Me. He is a really present father……. I wanted a child and I feel so fulfilled as it’s an amazing feeling. I will introduce my family when I want to but not now. I am learning to live a private life and people close to me know exactly what’s going on and I would like to keep it like that.” She said. Most worrying is that she keeps her man so secretive to the extent of leaving no clues on who he might be. 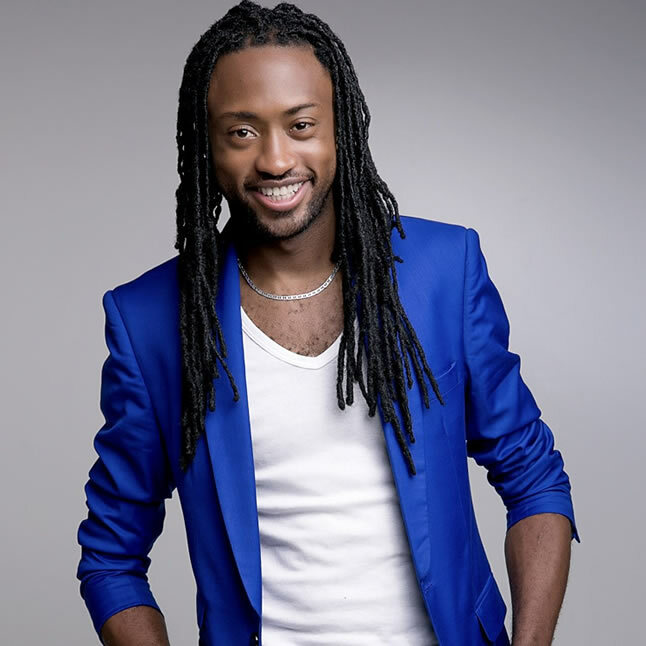 Some believe the singer got the child with producer Jblessing though the two have never agreed or denied leaving the media into guessing.